We can provide both high speed ADSL, Cable and bonded ADSL for both residential & commercial. Some Conditions may Apply. Need Fibre speeds where there is no Fibre lines contact us to find out how . We provide VOIP phone service for both residential and commercial clients. You can have Voice Mail, Call Display, Call Waiting, Call Forwarding, Sim Ring, Voice Mail to Email, and Unlimited North America Long Distance all at one low monthly Rate. 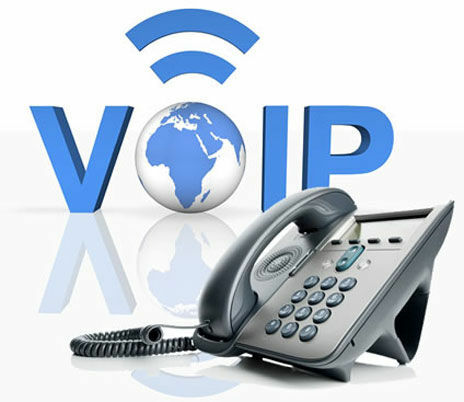 Quantum Internet Solutions strives to offer the best VOIP, and internet services to the good people of Alberta. Some of the areas we service include Edmonton, Calgary, Leduc, Nisku, Devon, Beaumont, Red Deer, and Drayton Valley. Call to find out if we can service your rural area.